My girls’ love of all things mermaid borders on obsession. Last year, they all got those Fin Fun Mermaid Tails (which incidentally are pretty darn cool!) 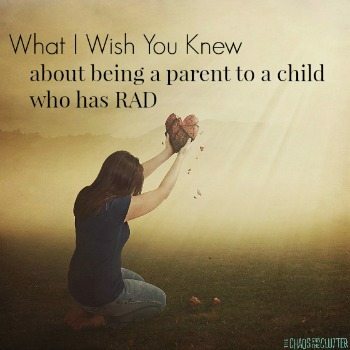 and they have spent many an hour swimming around, flipping those fins and pretending to be mermaids. 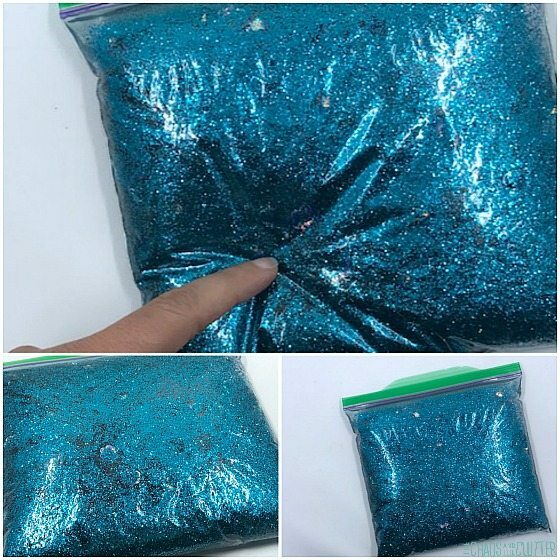 As soon as I saw this glitter at the store, I knew that I could use it to make a mermaid sensory bag and a mermaid sensory bottle. It screamed mermaid fin to me. 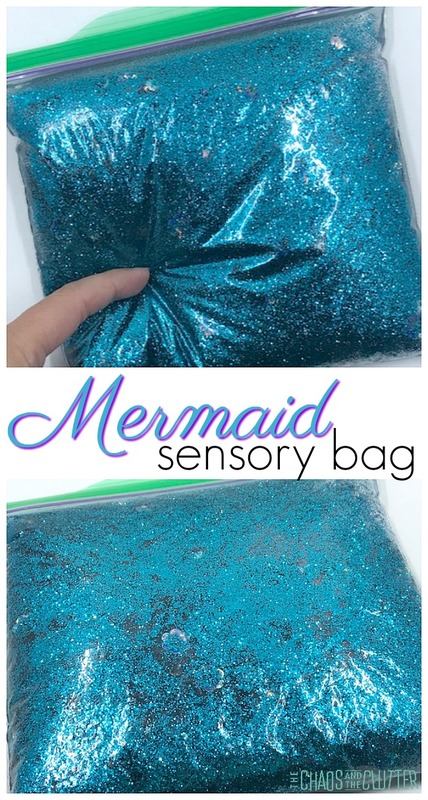 Making this mermaid sensory bag couldn’t be easier. 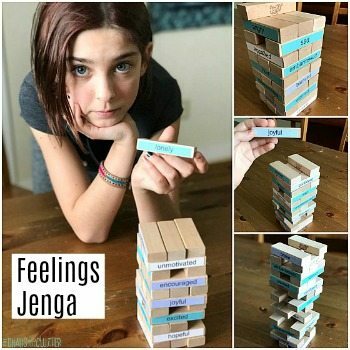 With just a few items, you can create a sensory experience that your child can squish and poke and knead and press. For the glitter, you want to choose a mermaid-y colour. You could use this garnet colour or this aquamarine colour or this cool caribbean one or a pink or blue. 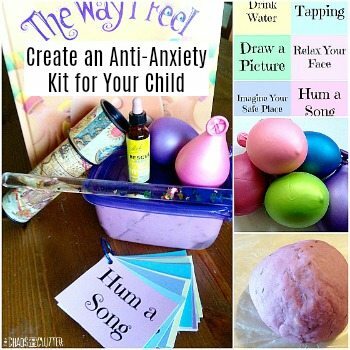 You can also use a combination of a few colours of glitter. The key though is to use a lot of glitter. 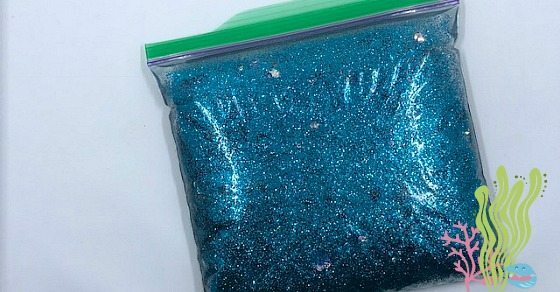 I used a quarter of a small bottle of glitter in each of my mermaid sensory bags. Fill the resealable bag about half full of hand sanitizer. Add the glitter and sequins. 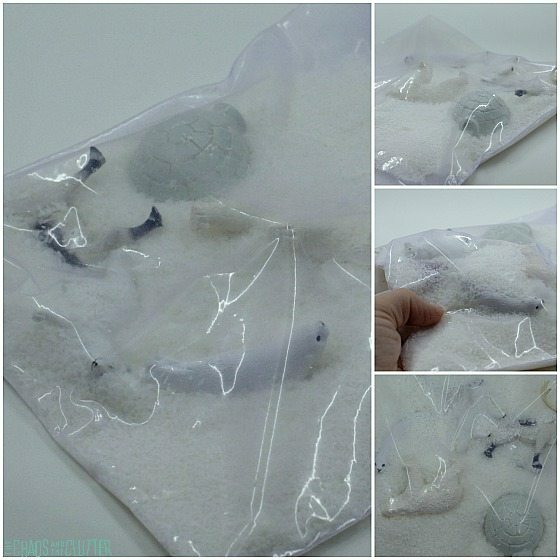 Remove the excess air from the bag and seal the bag. Squish it around really well to mix in the glitter and sequins. 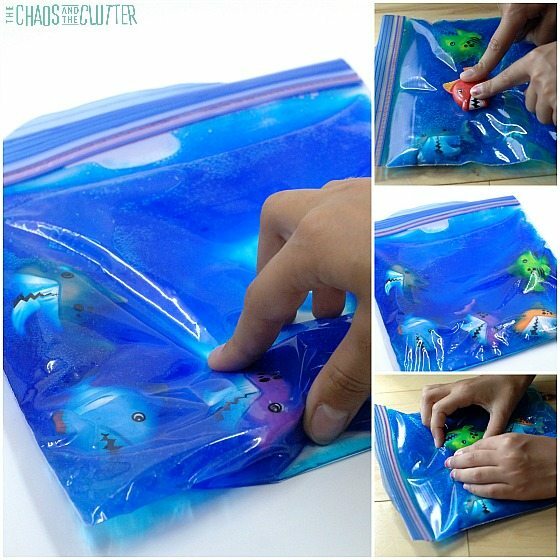 If you’re going to be using this sensory bag with younger kids, you will want to use duct tape folded around all the edges to seal it well. 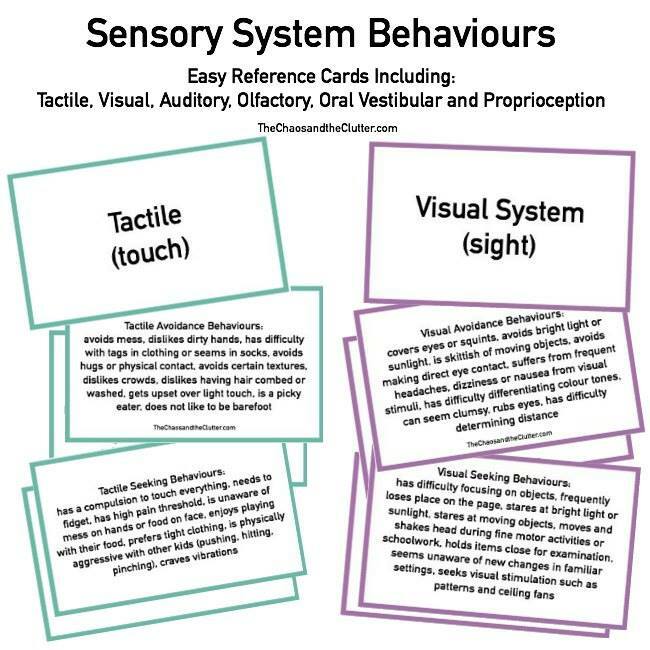 As with all sensory activities, adult supervision is recommended for all children.